. 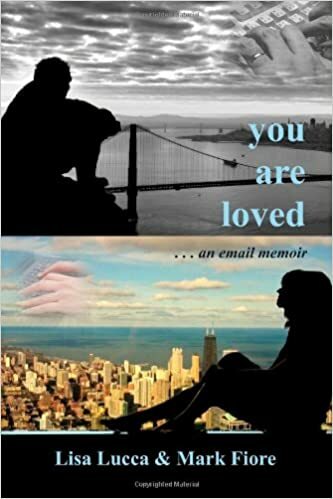 . . a collection of stories and observations intended to provide insight and perspective about life, love and God as told by a flawed, well-intentioned man. I’m a fan of Plato’s myth that we come into the world with a destiny, that our calling in life is inborn. This was the basis for James Hillman’s “acorn theory”: everything that would be unique and distinguishing about a mature, one-of-a-kind oak tree — its size, shape, number of leaves and branches, etc. — was already there in the acorn. That is to say, everything unique and distinguishing about humans was already there in the soul. If, like an acorn, my soul contains the blueprint of my future self, I’m in favor of living the life my soul intended, not the life someone else would have me live. The Acorn Chronicles reflect my efforts to become myself. Not just what I think I should do in terms of work or vocation, but also in regards to the quality of man I’d like to be . . . the kind of man that God likes working through. Knowing how, when, and where to apply my natural abilities helps me understand my usefulness; knowing how, when, and where to trust my instincts — my inner voice — helps me understand my nature. It took a while, but I now live an excellent life with creative and meaningful work, a solid, loving relationship, and an intimate connection to the earth and animal spirits of the southwest. Acorn theory helped me trust in the choices I made that led me here; the Acorn Chronicles are the stories of that journey . . .